Even if you didn't watch it, I'm sure you've heard by now how the Super Bowl turned out to be one of the most.. pathetic(?) games ever. We were not really pulling for either team (CAROLINA PANTHERS family here! ), but we invited my brother and his girlfriend over anyways to hang out. 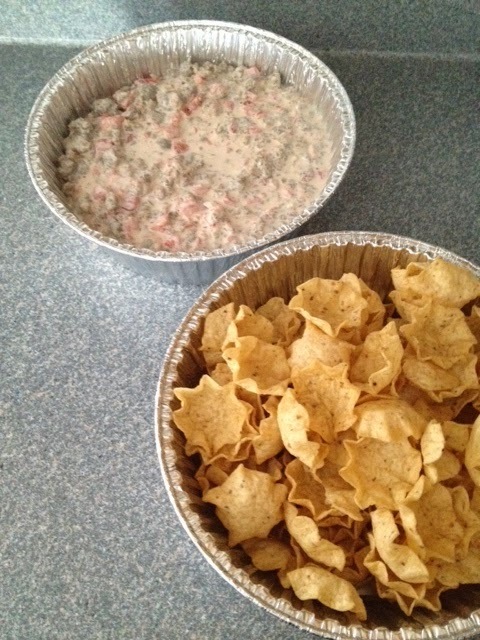 I didn't go all out on food since there were only 4 of us & 2 kiddos, but I did make a dip that was a childhood favorite for my brother and I. 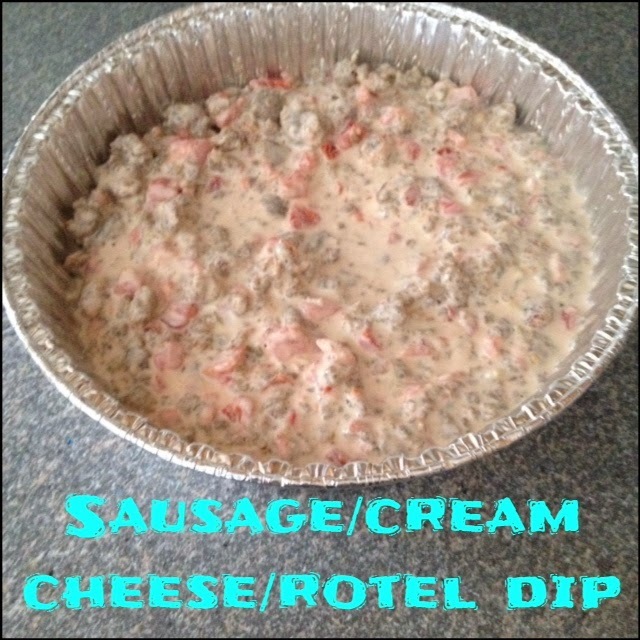 (Thanks to you GMM♥) This dip is amazing and always a crowd-pleaser. The best part about it is it only contains 3 ingredients! Super easy & quick to whip up. 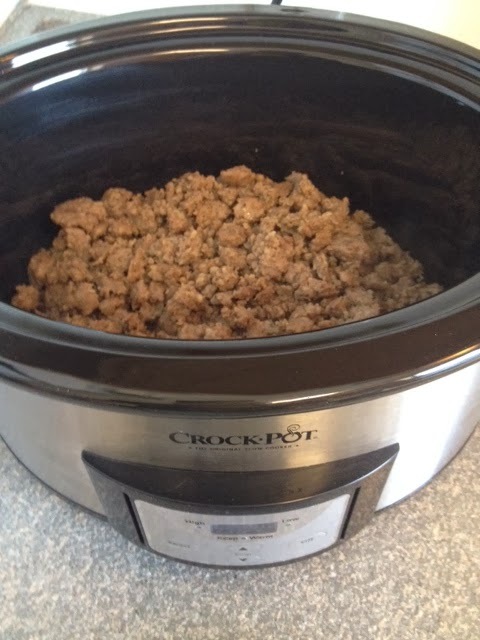 Brown sausage in skillet and drain. 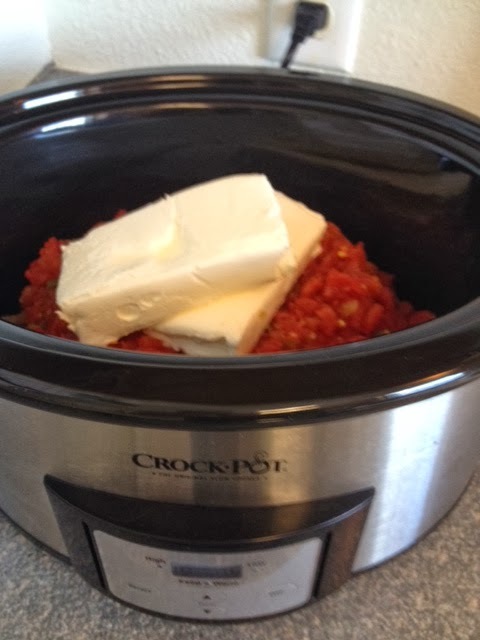 Add to Crock-pot. 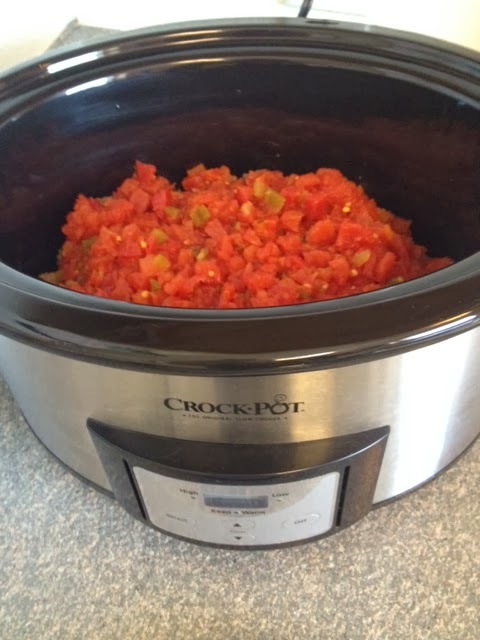 Add can(s) of Rotel, undrained. Put lid on and set on low setting. Stir occasionally. Looks great! I'm a Saints fan myself, but I keep telling myself that I would look mighty good in those Panthers colors!